Our Mission: To provide the most comprehensive and effective real estate services in Wisconsin with a staff of ethical, highly trained professionals, while being recognized as the most innovative and successful firm. 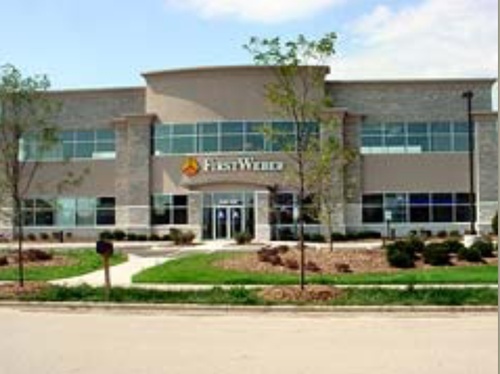 First Weber is everywhere with the finest trained real estate professionals and many convenient office locations throughout Wisconsin. Whether you are buying, selling, building, or just thinking about moving to Wisconsin, count on First Weber to provide the highest level of knowledge and service for all your real estate needs.